The Secret Service wants a full investigation launched into claims that agents were forced to leave their posts protecting the White House complex in 2011 so they could monitor a friend of the agency’s former director. The Washington Post reports that Director Julia Pierson is calling for Homeland Security’s new inspector general to thoroughly investigate. Those agents were ordered to abandoned their posts for at least two months in 2011 to protect a Maryland home an hour’s drive away in La Plata, Md., where the then-director’s administrative assistant lived. 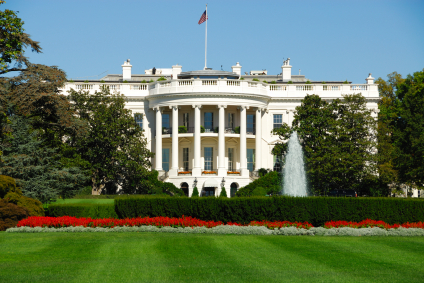 Critics argue the new assignments increased security risks at the White House. Posted: 5/13/14 at 9:09 AM under News Story.